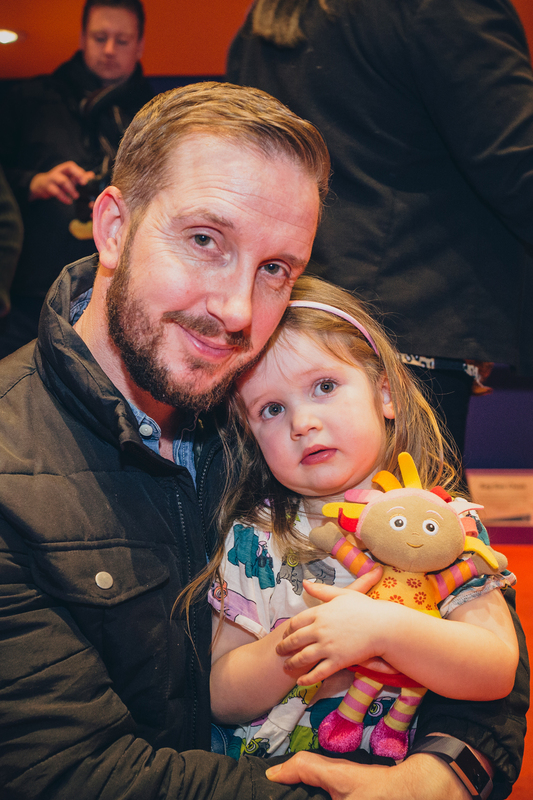 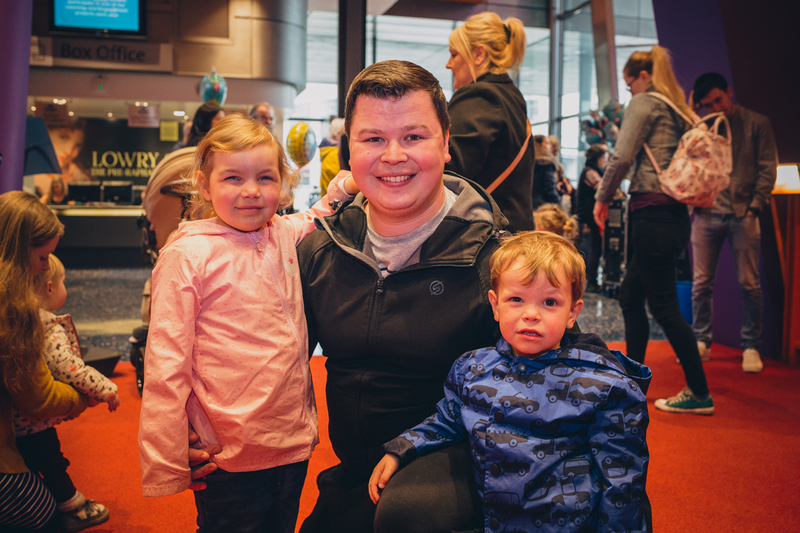 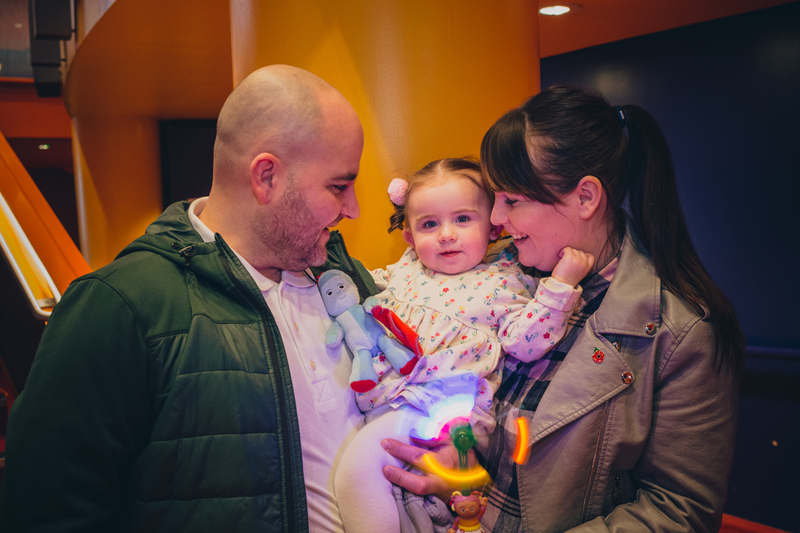 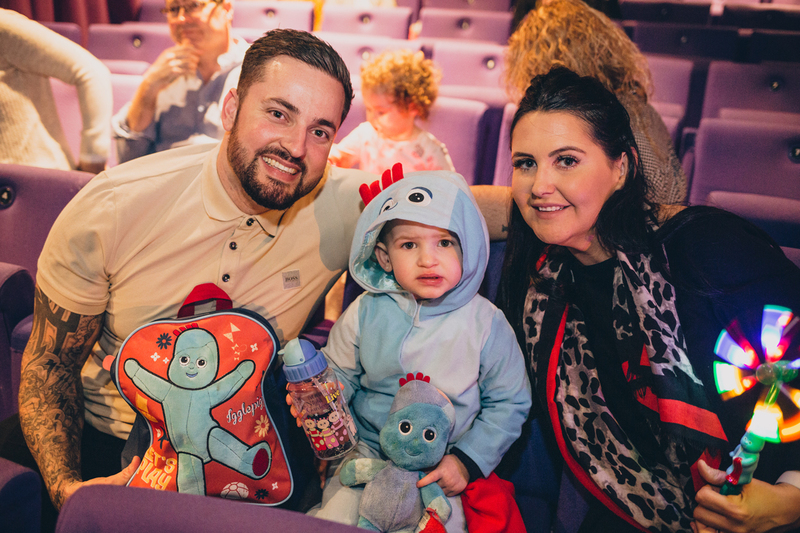 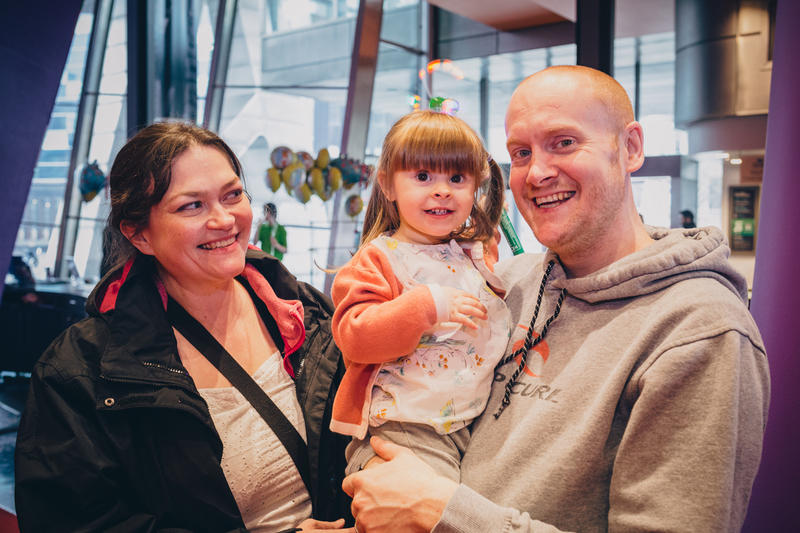 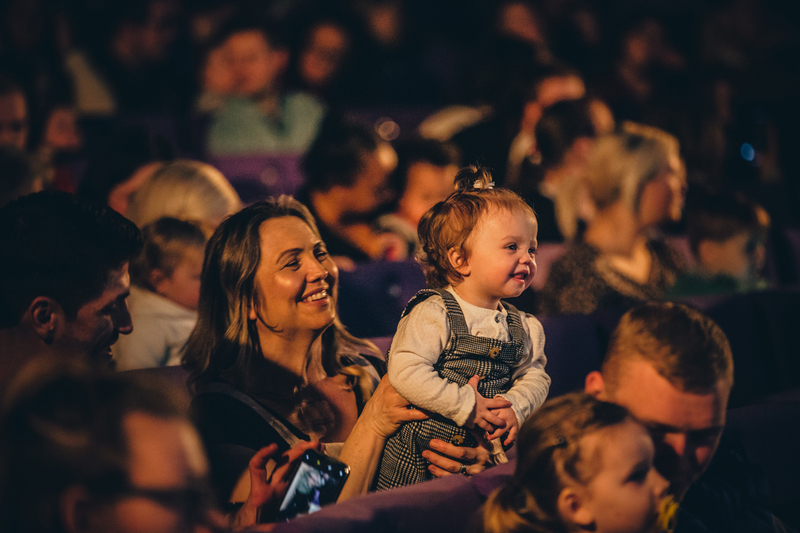 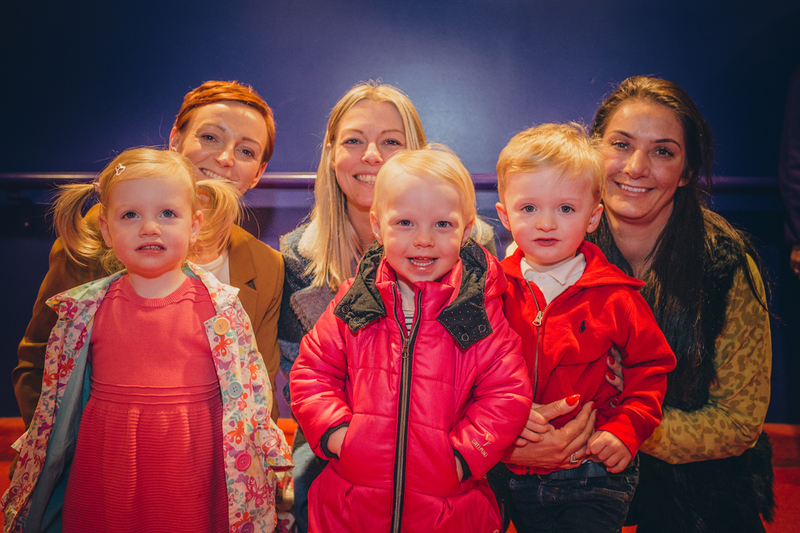 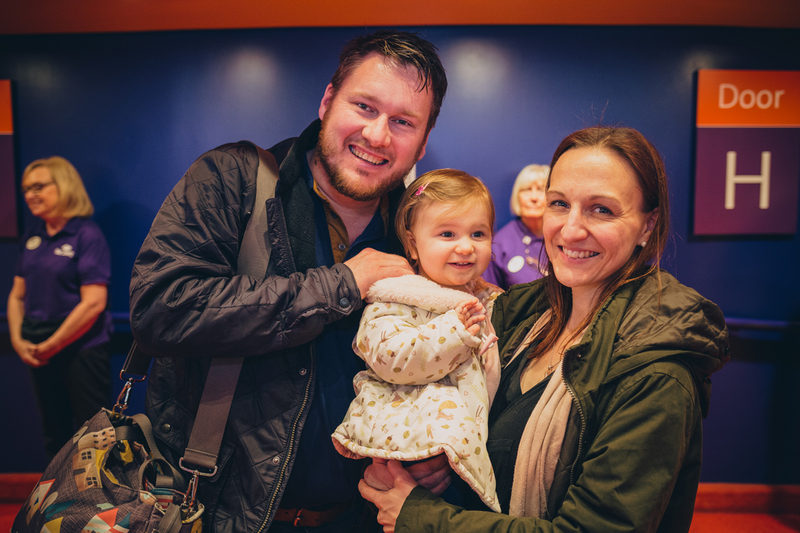 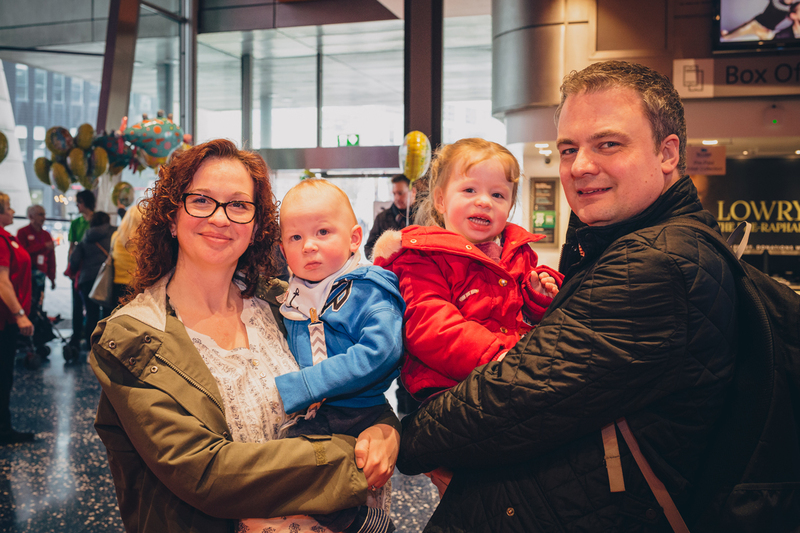 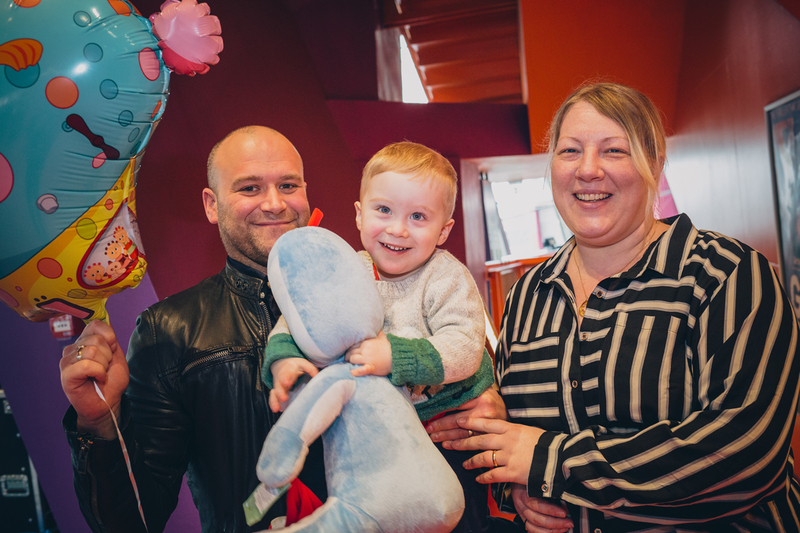 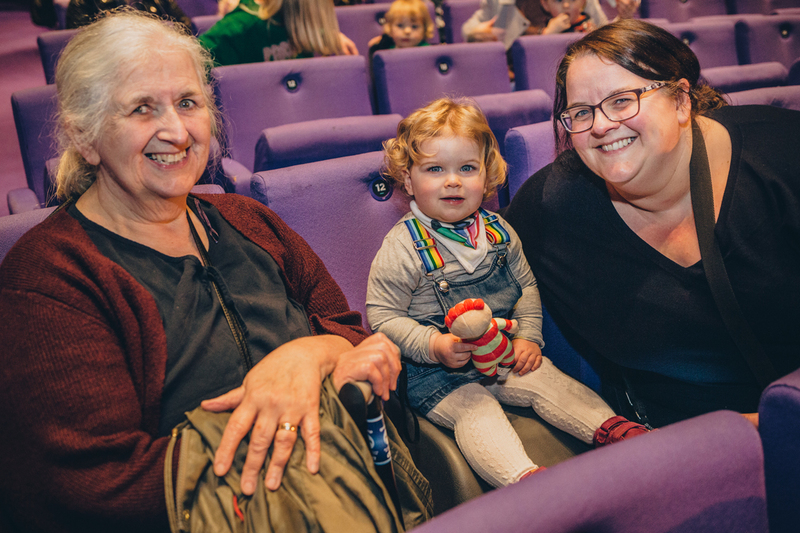 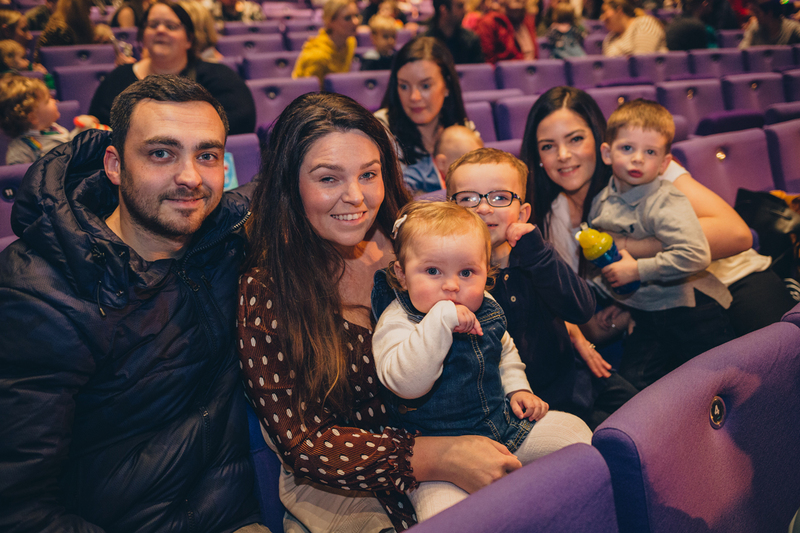 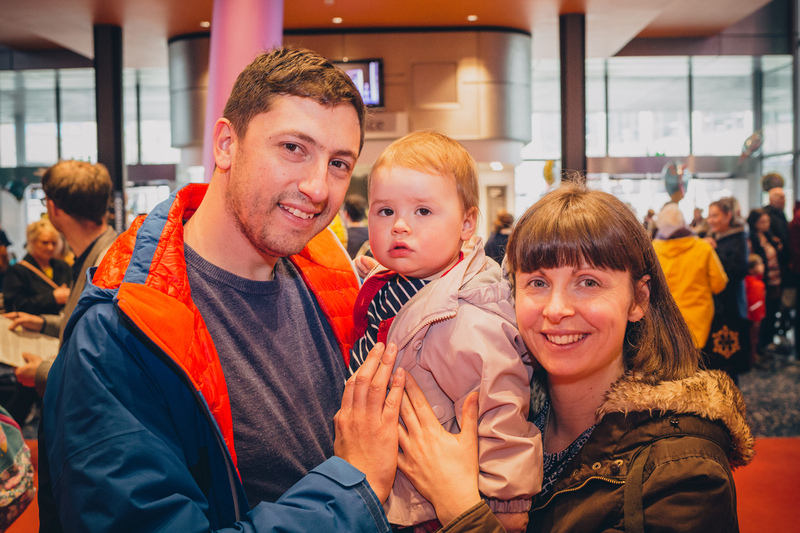 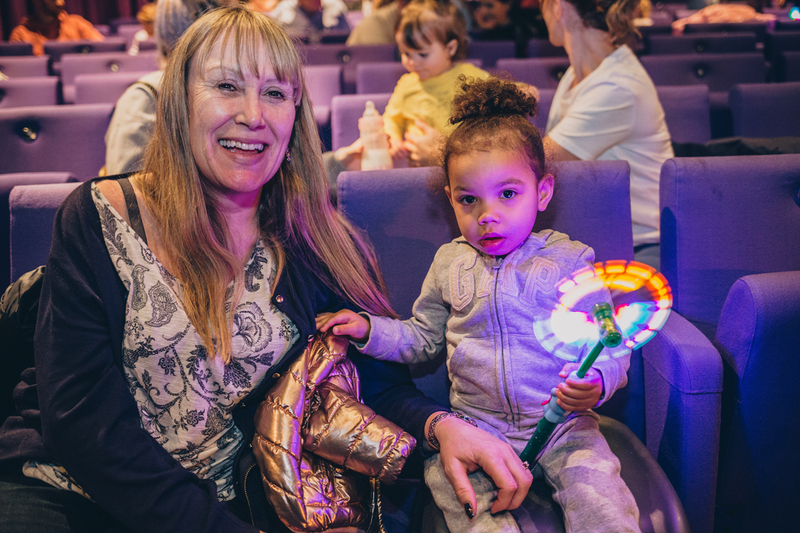 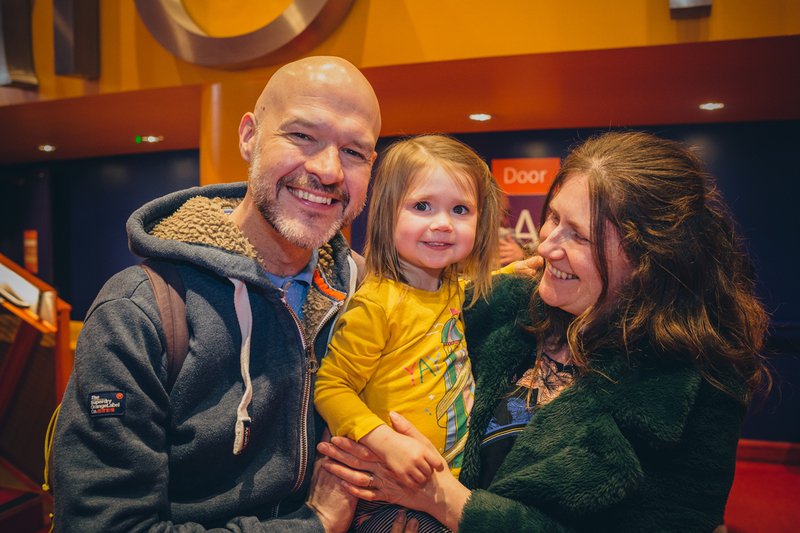 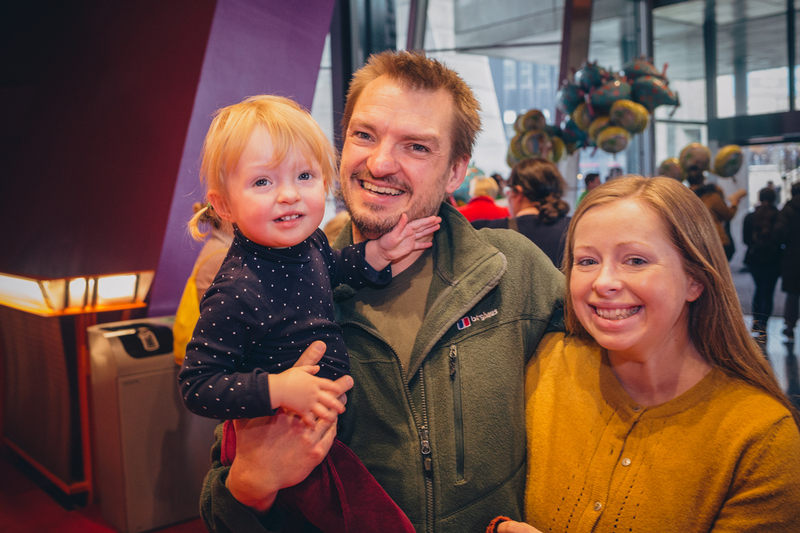 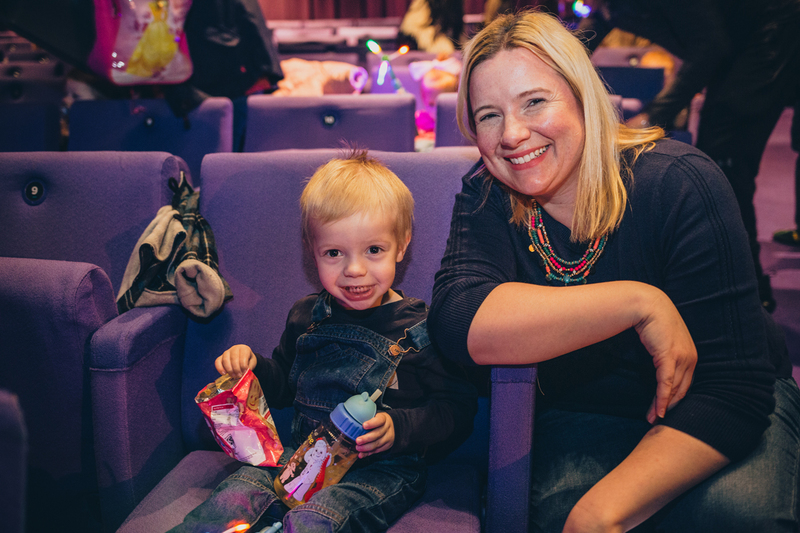 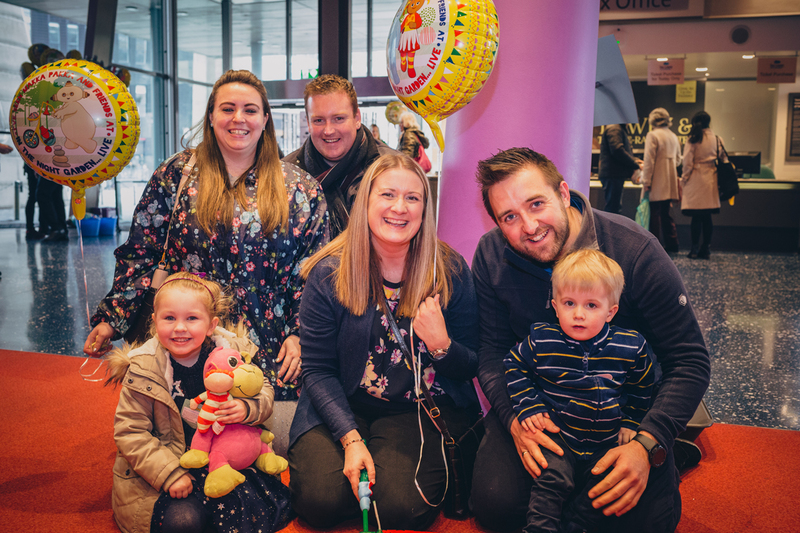 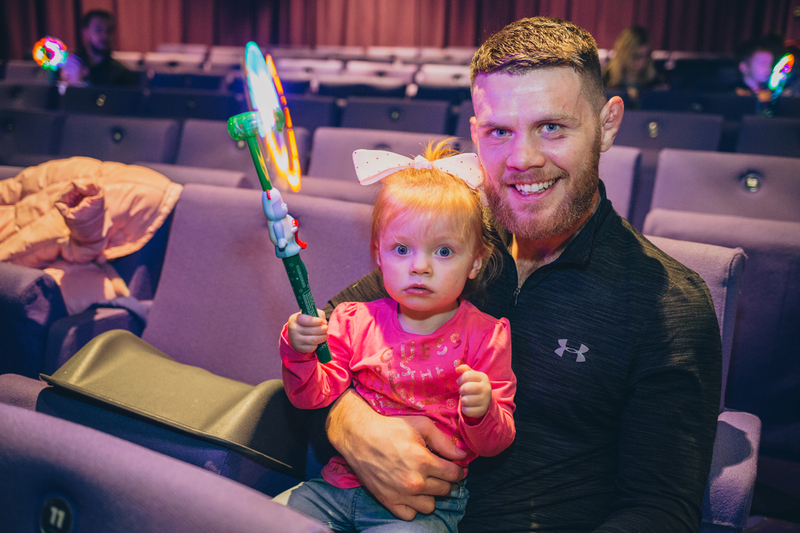 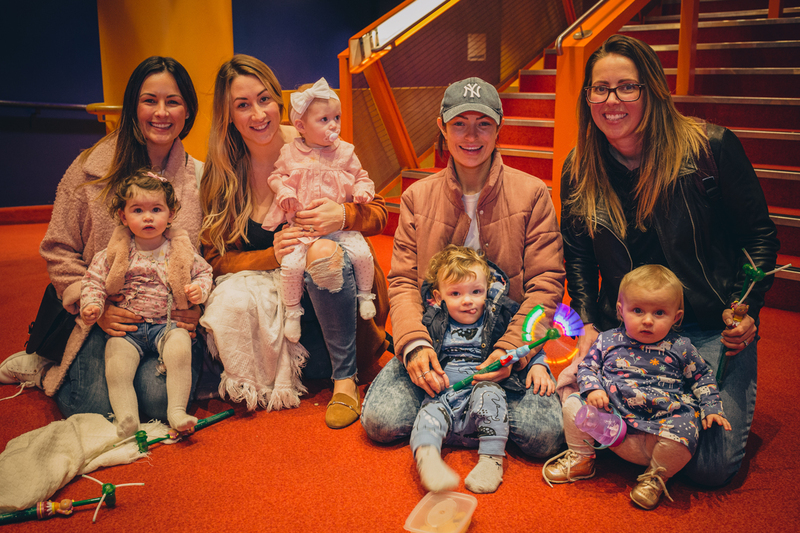 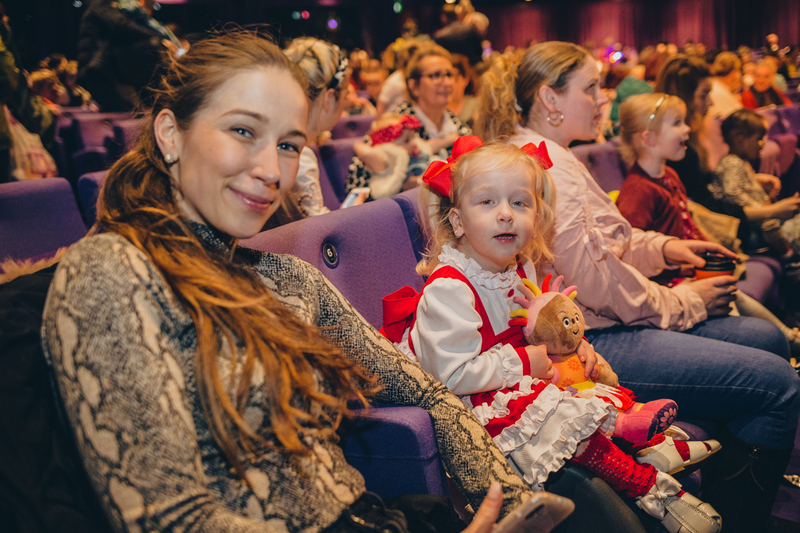 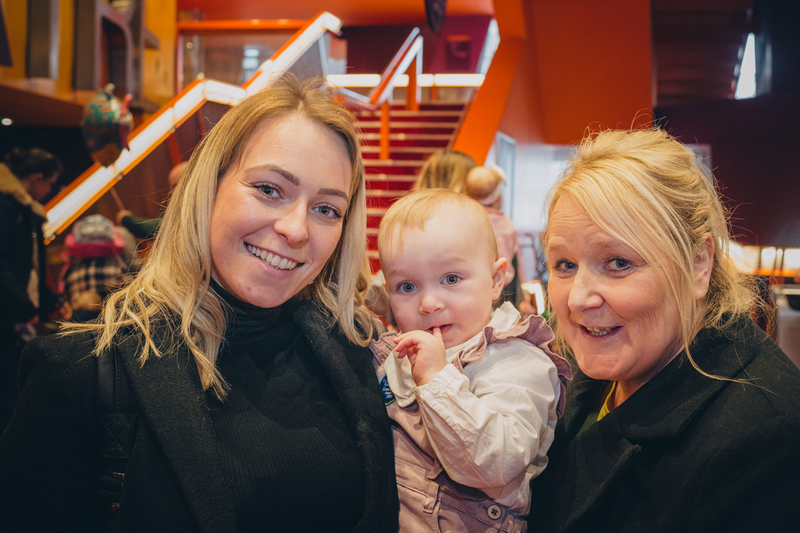 We invited a photographer along to the first performances of Igglepiggle’s Busy Day and he snapped some of the cutest reactions ever! 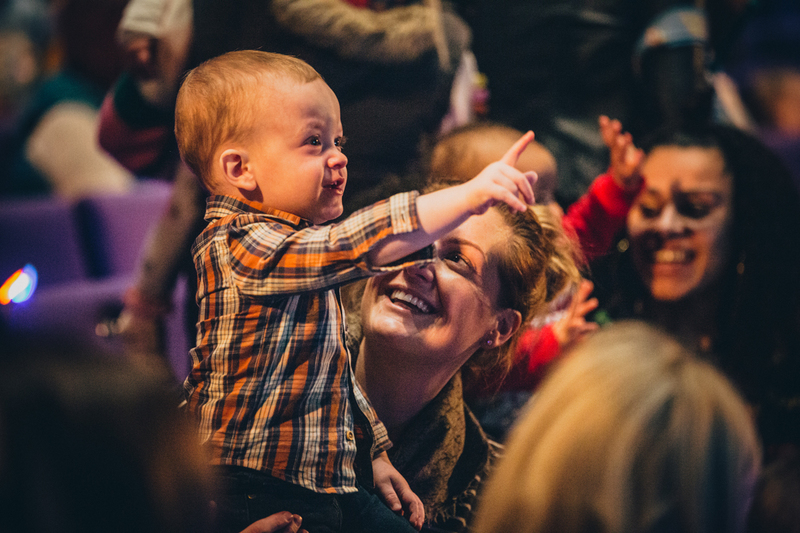 These are the moments you never forget as a parent. 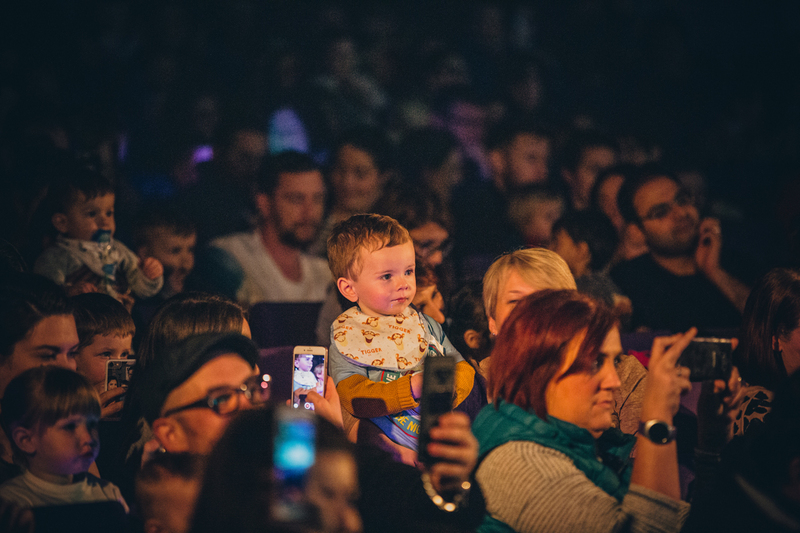 We’re visiting 45 venues across the UK. 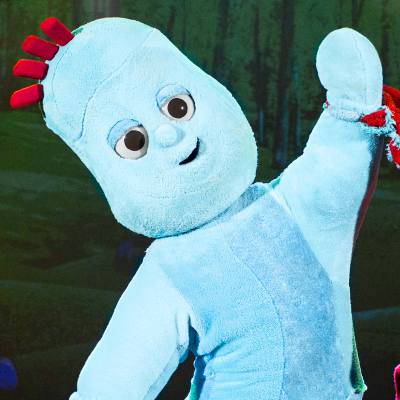 This includes dates in Scotland, Northern Ireland and Wales. 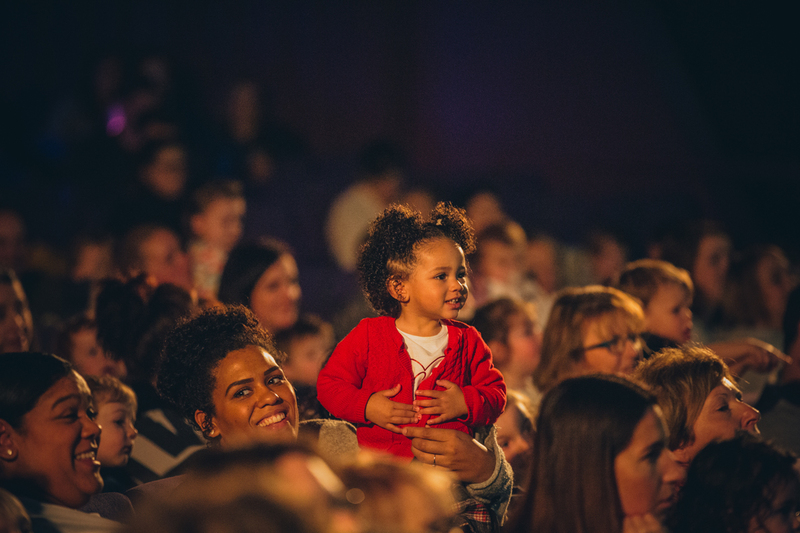 Find your nearest venue here or click the button below to book you tickets.